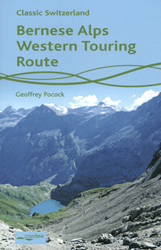 L&B Publishing was established to publish low-cost walking guides specialising in areas not covered by mainstream publishers. 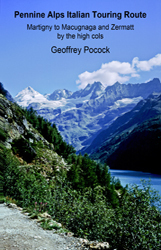 Its first book was The Bernina Trek, a guide to a seven day walk in the Engadine. 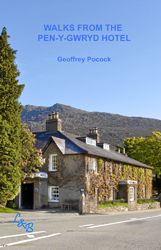 Walks from the Pen-y-Gwryd Hotel contains fifteen walks from this famous Snowdonia Hotel. 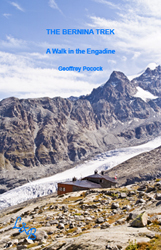 The most recent publication, A Week in the Parc Ela, describes a five day circuit in the Parc Ela and two day walks from Bivio. 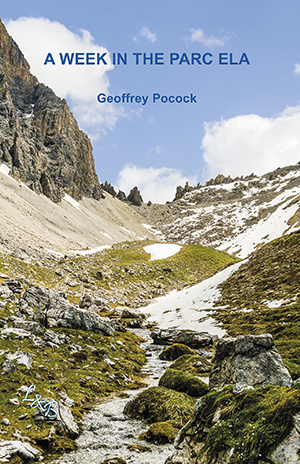 Also available are two guides describing long-distance Alpine tours: Pennine Alps Italian Touring Route published by West Col Productions and the Bernese Alps Western Touring Route published by Cordee.